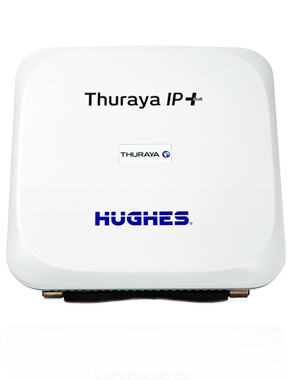 Thuraya IP Commander is purpose-built for use in vehicles. 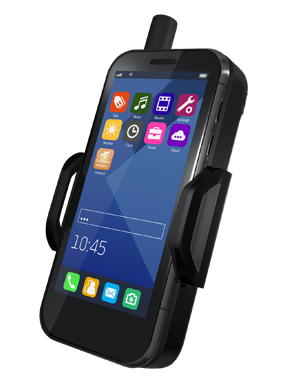 The satellite terminal has MIL-SPEC connectors and a chassis that is able to withstand the harshest treatment. 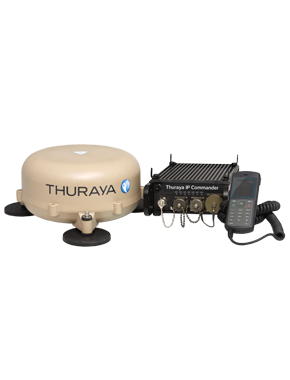 Thuraya IP Commander is built for Comms-On-the-Move and can be easily installed on any vehicle. 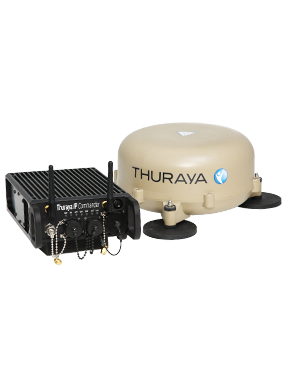 The antenna with its magnetic feet can be fitted in seconds and the vehicular mobile satellite terminal has simple plug-and-play features that enable a swift mission deployment. 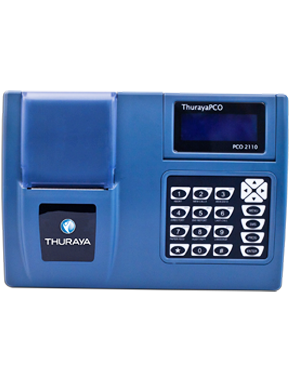 However it can also be transitioned into fixed installation scenarios in minutes, suiting applications in military encampments and emergency response sites. 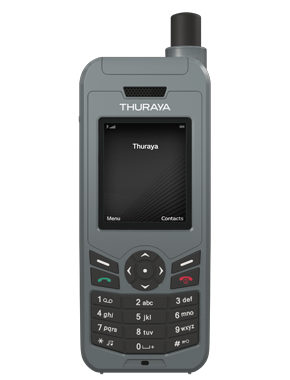 The terminal boasts a robust voice handset that offers clear and uninterrupted voice connectivity across Thuraya’s highly reliable voice network. 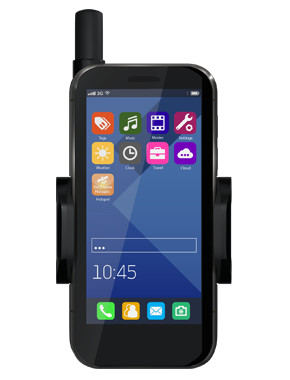 It also supports IP broadband speeds of up to 444kbps while on the move. 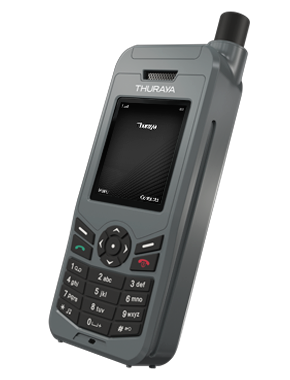 Thuraya IP Commander is the only ruggedized terminal in the market capable of achieving streaming IP speeds of up to 384kbps. 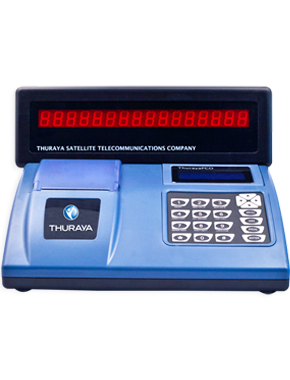 Thuraya is the first mobile satellite services operator to provide asymmetric streaming capabilities for all our broadband devices. 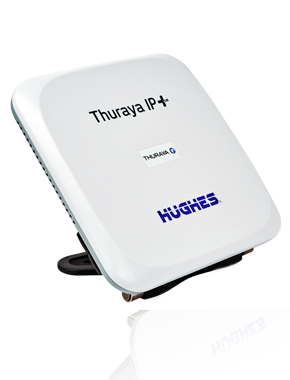 Thuraya IP Commander can be configured to allow users to manage their upload and download speeds to match their usage and ensure significant savings.